Regular sporting events have been described as potent ingredients of brilliance among students. 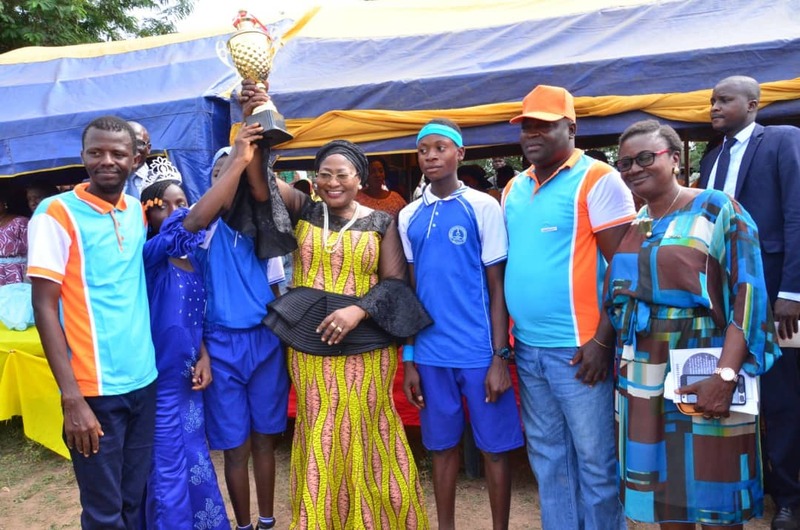 Wife of the Osun state governor, Mrs Kafayat Oyetola made this known at the 2019 Inter House Sports Competition of the School for the Special Needs in Osogbo. Acvording to her, sports are essential ingredients to sharpen the brain and the body which help to tackle mental challenges that human being face and which also put human body in good state of health. She charged the special students to take their education with all the seriousness it deserves. Mrs Oyetola said students' participation in sports is a pointer to the fact that their is no limit to their vision and ambition in life. She emphasized that the students of the school have overcome the challenges of days when physical challenge used to be disability due to how they are dutiful to their studies. 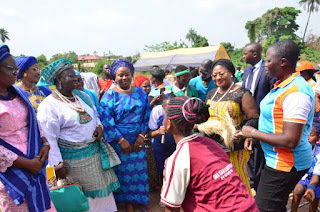 The wife of the Governor who appreciated the teachers and allied staff for their commitment shown over the years to train the children Stated clearly that the only goal and mission of the present administration in Osun is to ensure better livelihood for the people of the State without living anybody behind. Mrs Oyetola was accompanied to the programme by wives of political office holders and other female politicians in the state. Earlier in his address of welcome,the head teacher of school for persons with Special Needs Mr Adeyemi appreciated the Universal Basic Education Board and the State government at large for their unflinching support in term of feeding and maintenance of the school over the years.